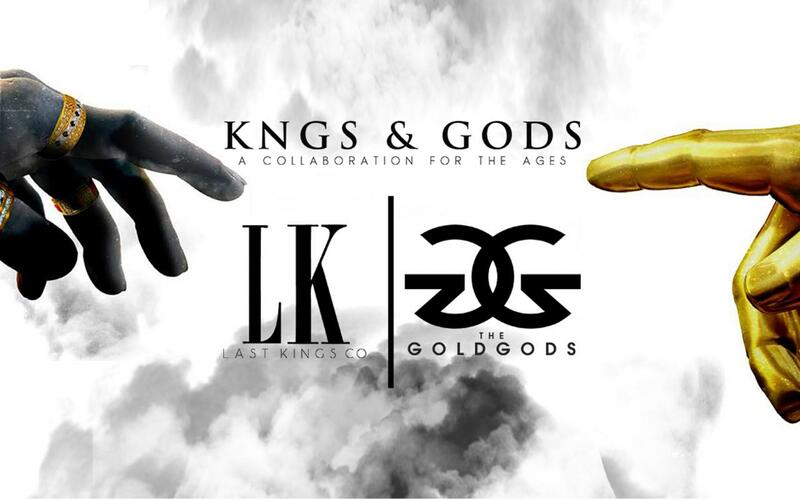 Just collect this HD wallpaper of cool Last Kings wallpaper. 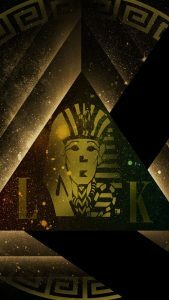 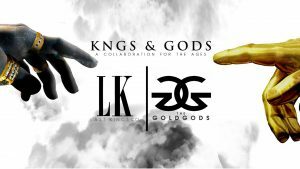 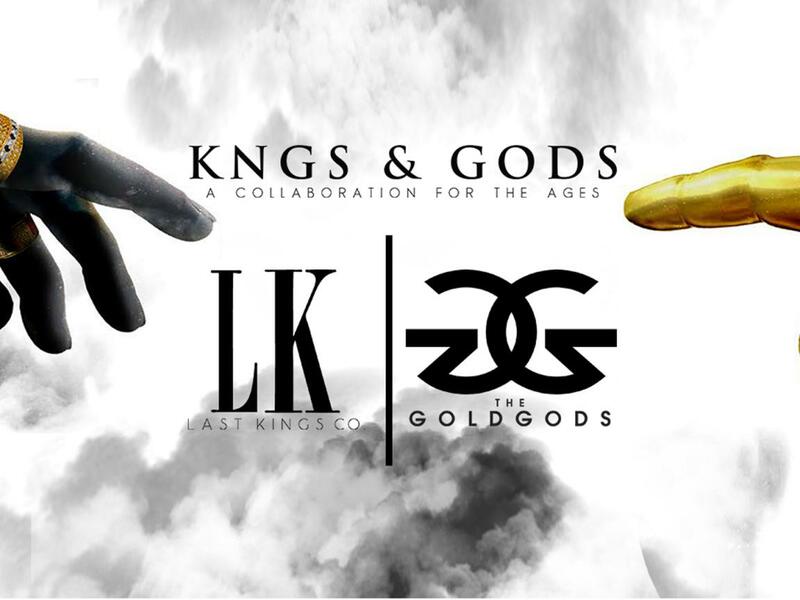 It’s featured with a symbol of collaboration between the Last Kings Co and The Gold Gods. 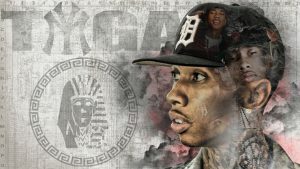 This wallpaper was designed in HD quality with 1920×1080 pixels resolution. So, it will be perfect background for widescreen monitors. 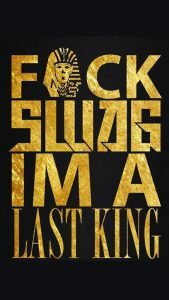 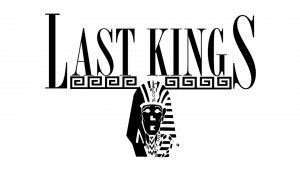 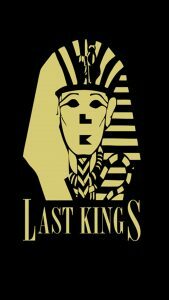 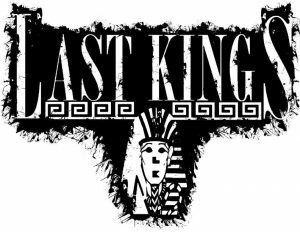 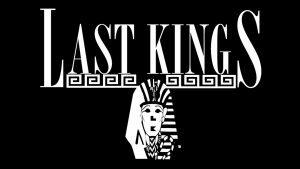 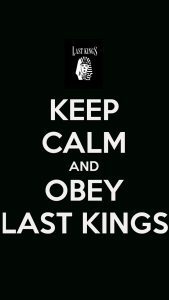 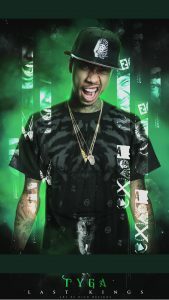 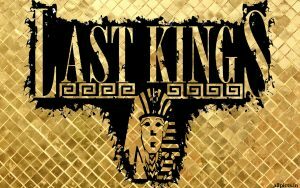 The Last Kings Co is a popular apparel brand owned by Tyga, an American rapper. 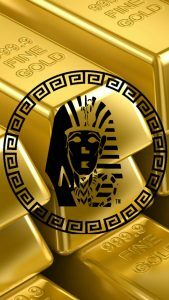 The Gold Gods are the purveyors of unique designer gold jewelry and accessories. They are specialize in sourcing the latest trends in urban fashions and street culture.